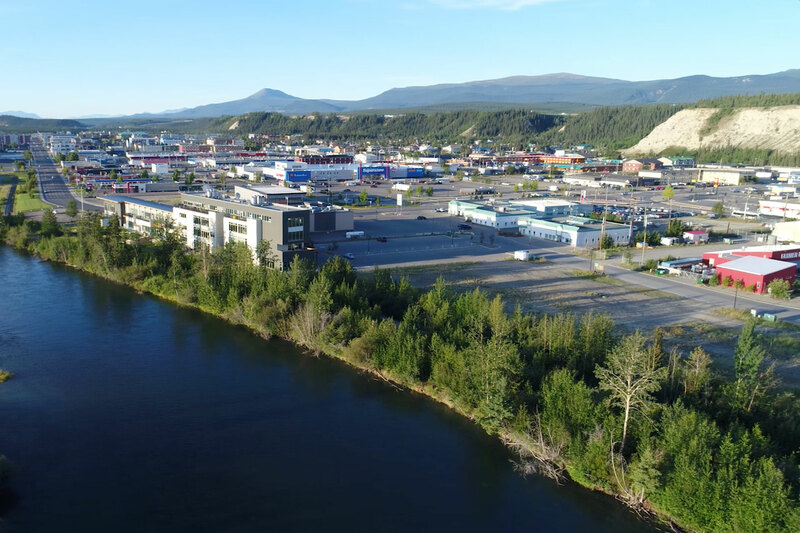 On the edge of the Yukon River, River’s Reach II offers an exceptional opportunity to enjoy an active lifestyle in a remarkable residential community in downtown Whitehorse in the heart of the Yukon. 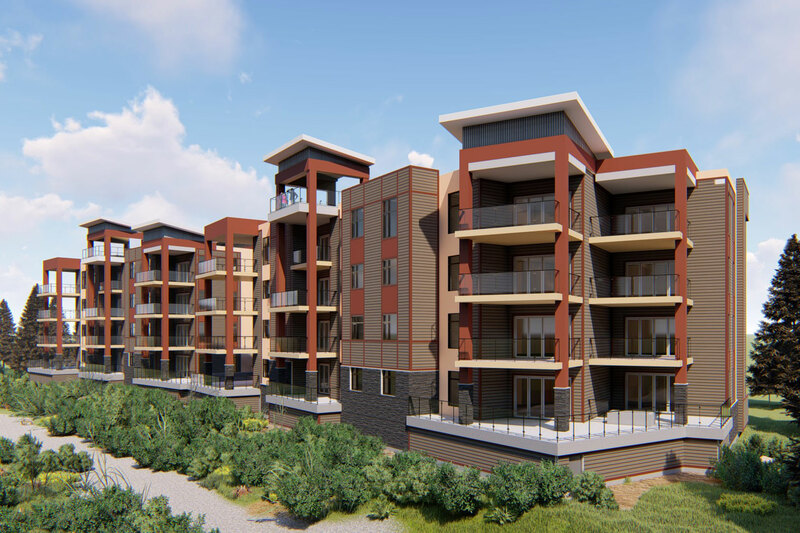 Situated on the last of the privately-owned downtown lands located directly on the waterfront, River’s Reach II is ideally located within easy walking distance of a variety of grocery and retail stores, shops and services, cultural and dining experiences, city parks and an extensive riverfront pathway network. World-class cross-country ski and mountain bike trails along with fitness and recreational facilities are all just minutes away. Please note the sales centre will be closed April 17th through April 22nd. Each well-appointed, spacious suite features an expansive deck or balcony offering superb views of the Yukon River valley and elegantly-finished interiors that rival the scenery outside. Call or visit us for more information. We respectfully acknowledge that River’s Reach is located on the traditional territories of the Ta’an Kwach’an Council and the Kwanlin Dun First Nation. *The developer reserves the right to make modifications and changes to plans, features, specifications and prices, which are subject to change without notice. All illustrations and renderings are artist's concept only, and are not to scale. 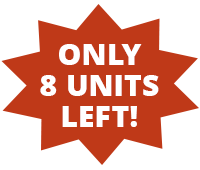 Unit sizes and room dimensions represented on marketing material reasonably represent the area of the units. © 2019 Rivers Reach Condos. All Rights Reserved.